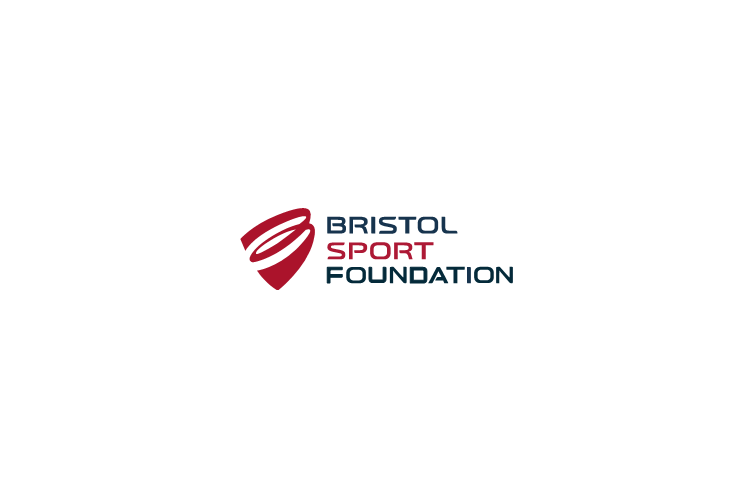 Bristol Sport Foundation has a vacancy for a Community Handball Coach. The role will be primarily focused on the delivery of high-quality sports coaching to children through Bristol Sport Foundation's Forever Sport primary school PE and sports coaching programme. This will include curriculum time PE lessons and the delivery of after school clubs. Collaborating with Bristol Handball Club and the England Handball Regional Delivery Manager you will also play a key role in helping to grow the club and the community Handball programme across the city. The post-holder will have a unique opportunity to further their sports coaching and sports development career with a forward-thinking charity that harnesses the power of sport to positively change lives. A full valid UK driving license. You must have an understanding and commitment to equal opportunities in employment and sport, and an understanding of individual responsibility in complying with Health and Safety policies and arrangements. You will be able to communicate effectively and present a highly professional image when representing BSF, establish positive working relationships with professional staff in schools and balance a determined application of the role with a sense of fun and enjoyment. Contract Type: 28 hours per week fixed term until 23 July 2019 – school term time only plus one day per school holiday and the annual leave entitlement. We expect the role to continue beyond this date. To apply: If you are interested in joining The Bristol Sport Foundation team, please apply by sending your CV and a covering letter to tom.monks@bristol-sport.co.uk Please email if you require further information.